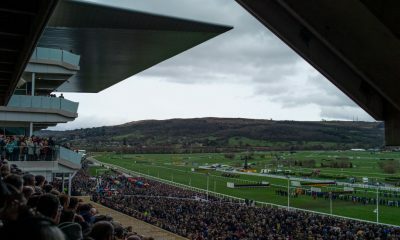 Syndicate Captain Cheltmental returns with another preview. 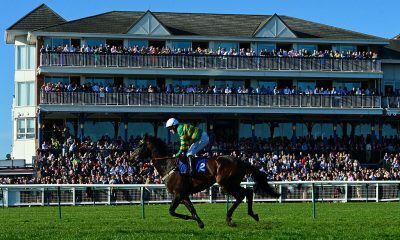 This time he turns his attention to Saturday’s Boosted £10,000 Place 6 Pool at Ayr, where the marquee race will be the Scottish Grand National. You can join his Syndicate here. 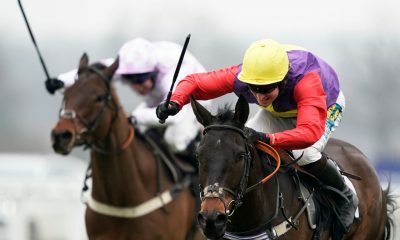 Azzuri will be one the most popular selections but, given the vibes around him before his withdrawal at Aintree, you’d have to give him a chance. He does need to have found improvement from that wind op but given connections it’s highly possible. Magic Saint is another who will have his support even if just off the back of the yards bullish comments before the Cheltenham festival and I do think this track will suit. 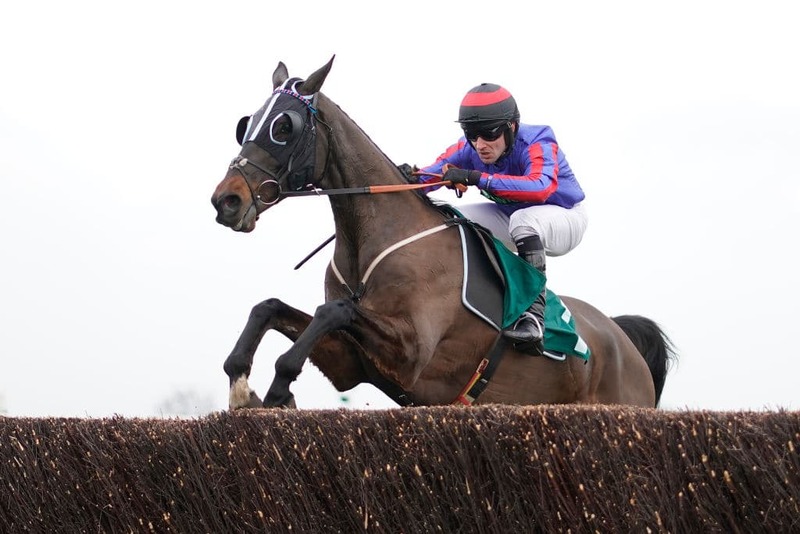 There is a chance with both of those that they might not run to expectations though, so I’d be interested also in Vosne Romanee and Saint Leo, despite the latter probably needing rain to show his best. A very competitive looking renewal with a few that I give chances to. Kilfilum Cross looks to have been softly treated after his Cheltenham second and, given his jockey knows him well, I can see why he’s likely to head the market. Dandy Dan will have to run very well to defy top weight but I can see him being involved. Drinks Interval is capable off her mark, especially if getting the chance to dictate, but overall preference in the race goes to Onefortheroadtom who I think might well have been laid out for this race and for me is much better than his OR would suggest. Plenty in with chances, as you would expect in a handicap such as this. Mister Fisher and Nube Negra will be vying for favouritism and they both have enough about them to suggest that they should be involved. I do worry about each in terms of how well treated they might be. At bigger prices I’d expect Pearl Of The West to run very well and both Anemoi & Captain Moirette are worth keeping on the right side of. Both market leaders, Ballywood & Secret Investor, deserve to be at the head but I do worry about the latter’s attitude and jumping. Lough Derg Spirit would be the one I’d be looking at away from them as I’m not sure how well Castfiore’s graded form is working out, whereas Lough Derg Spirit has looked solid enough on occasions. This really is a hard race to unravel but there are a handful I can see running well. Impulsive Star just hasn’t coped with 4m round Cheltenham but this track will help, although he was taken out of the race last year when they ground was said to be too quick. Skipthecuddles will be a big price but I think he’s capable of outrunning his odds under Kielan Woods. 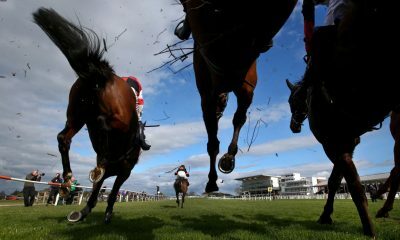 Cheltenham Festival winner Beware The Bear looks an obvious contender as does Vintage Clouds despite his early exit in the Grand National proper. Dingo Dollar has looked better than this mark and it might be that he wants this far now to enjoy racing at a slower tempo. I would be keen on My Way over this trip off bottom weight if he pulls out of his Friday engagement but, of those I expect to actually run, I give the top weight Cartwright a genuine chance. He travelled well for a long way at Cheltenham and this quicker ground should help him get the trip. Wait For Me can be difficult to catch right and had a hard race at Cheltenham and Sakhee’s City would be a punt although there are a couple of lines of form that give him a chance and the jockey booking is interesting. Colonial Dreams would hack up in this if he wanted to but he does look as though he needs quite a lot to go right for him. That said I’d be happy to forgive him his last run where he might have fallen victim to a recent flu jab.